Are آپ looking آگے to 'The Spanish Princess'? a poll گیا دیا کر شامل: Are آپ looking آگے to 'The Spanish Princess'? 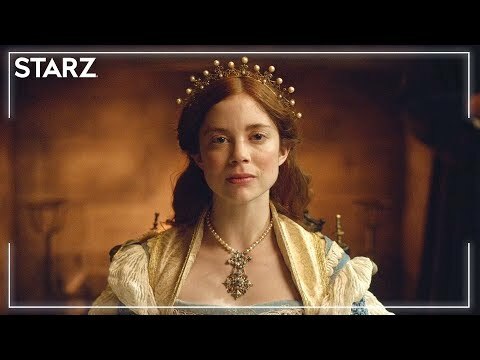 a link گیا دیا کر شامل: The Spanish Princess TV Spot!